Home / Gaming / Why Do Only Heroes Get Waffles? 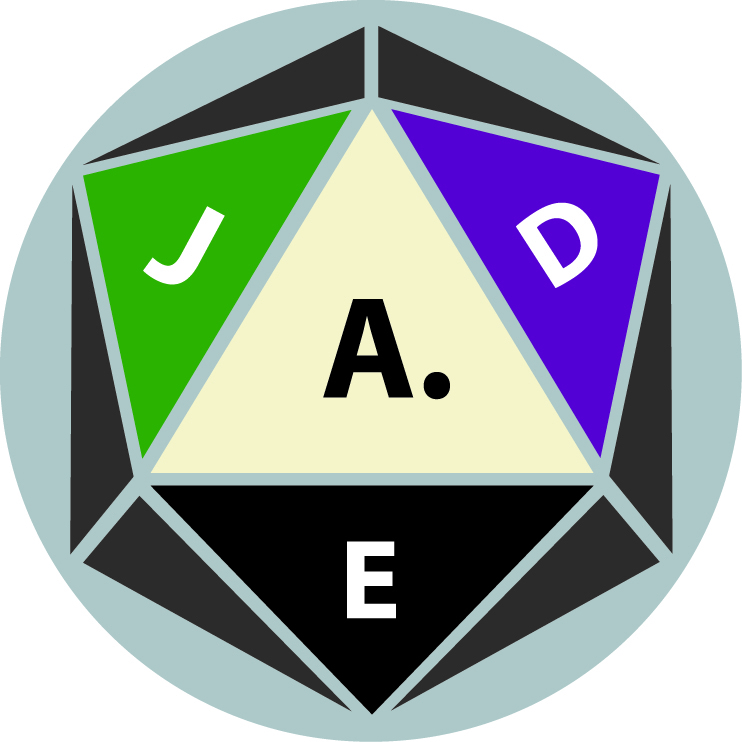 As JADE celebrated 6 years of gaming last weekend, we found ourselves reminiscing and chatting about the various logos, ideas, and slogans that we have come up with over the years. And there were a lot! 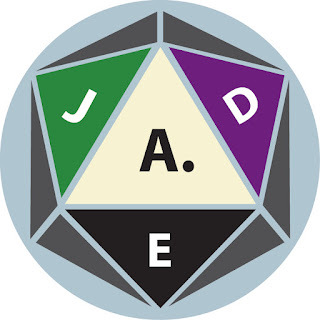 From our unfinished plans to create a D&D submarine using artifacts and magical items, to the original logo that JADE designed for us way back in the day. Another thing that we got laughing about was where the slogan "Only Heroes Get Waffles" comes from. So the idea spawned out of one of JADE's favourite movies: The Gamers 2: Dorkness Rising. Whenever the party does well in game in the movie afterwards they shout "TO WAFFLES!!!" and then ride off and go and get just that in celebration of a game well played. After a while JADE started using the concept for our own purposes, but instead we have a feast of waffles to mark the end of a successful Campaign: Thus the slogan goes - "Only Heroes Get Waffles." 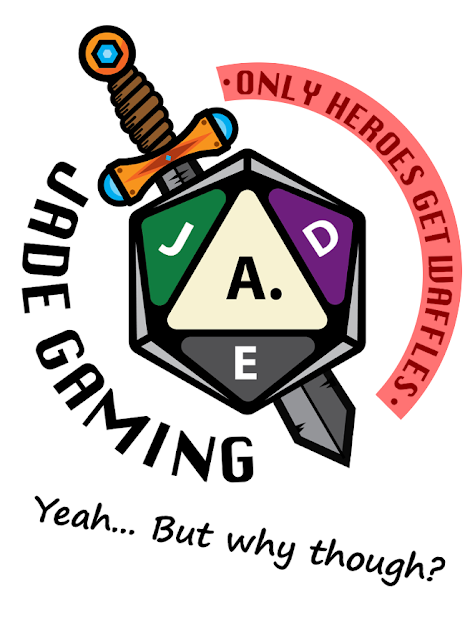 So far it has been a great tradition, but the dozens of different games that JADE regularly plays have mean that we have only ever had 3 waffles feasts. How many waffles has your group earned? I was going to ask where is the pile of dead bards.